We can accommodate events from intimate gatherings to celebrations for 300+ guests. 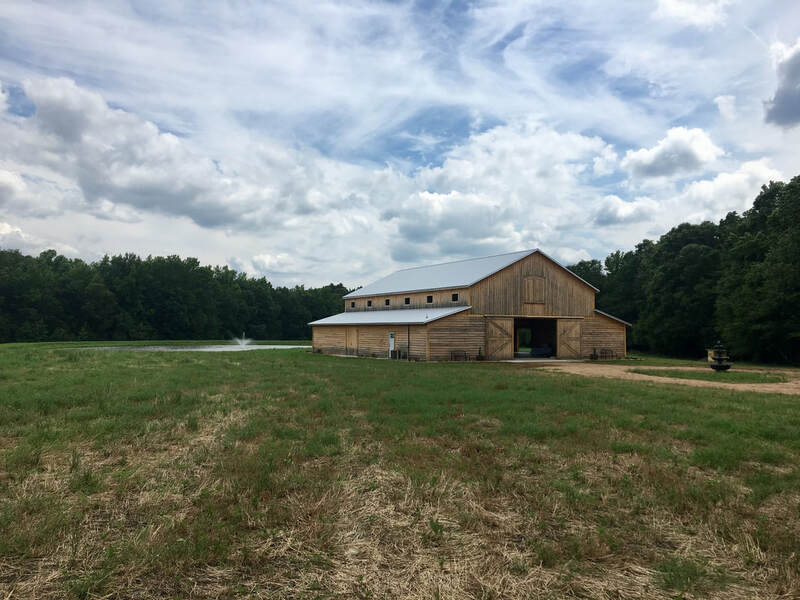 ​Rental fee includes use of the barn and surrounding grounds for the designated time based on your selected package. The use of tables and chairs as well as other miscellaneous decor items is also included. 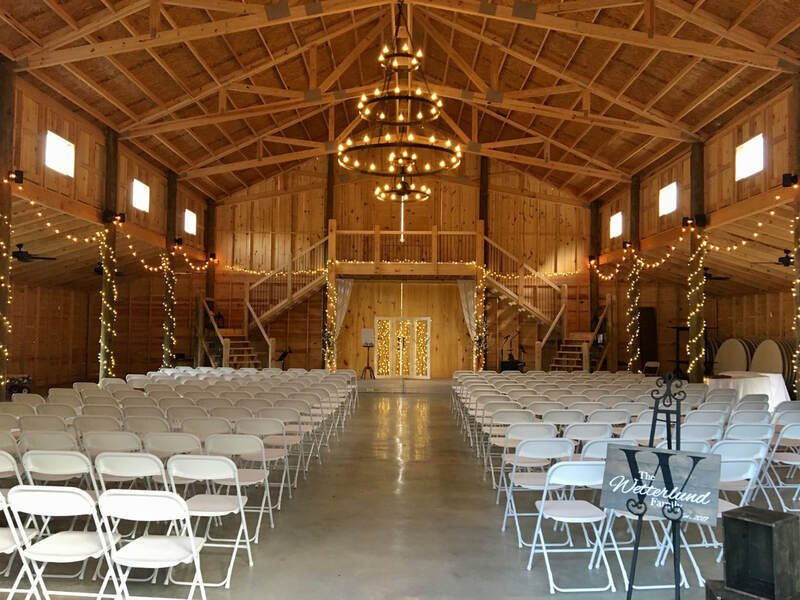 A Belleview Meadows host will be on-site the day of your event. Wedding day coordinator available starting at $650 (based upon availability and services needed). ​We require a $500 deposit to reserve your date. The rental balance is due two months prior to your event date. Inquire about pricing and services for corporate events, family reunions, birthdays, graduations and other special occasions. Contact us today to schedule a visit or to book your special celebration at Belleview Meadows.